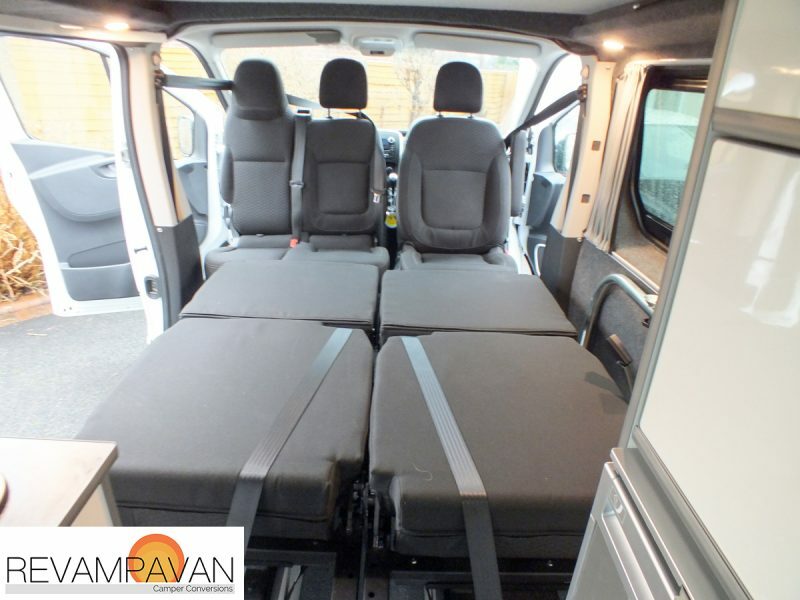 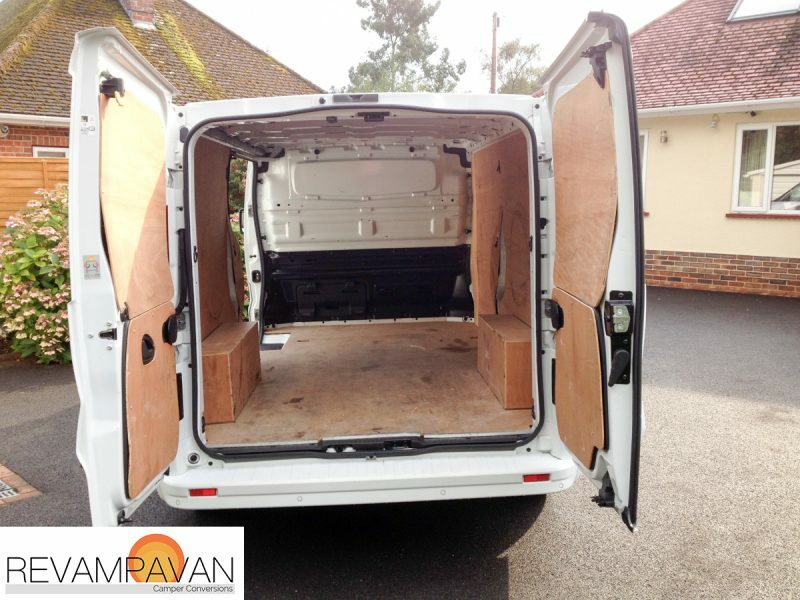 The owners of this van picked it up just a few weeks ago, since then they’ve put the van through it’s paces and we were pleased to hear that it ticked all the boxes for them! 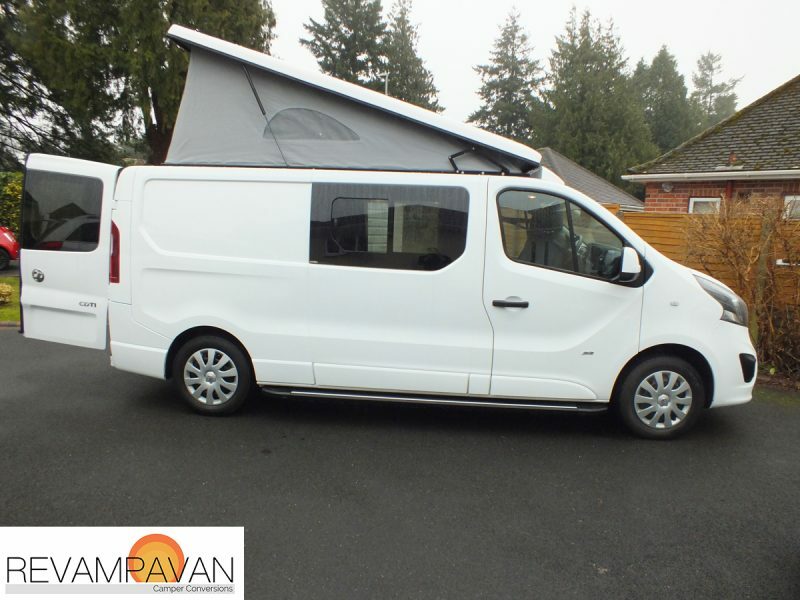 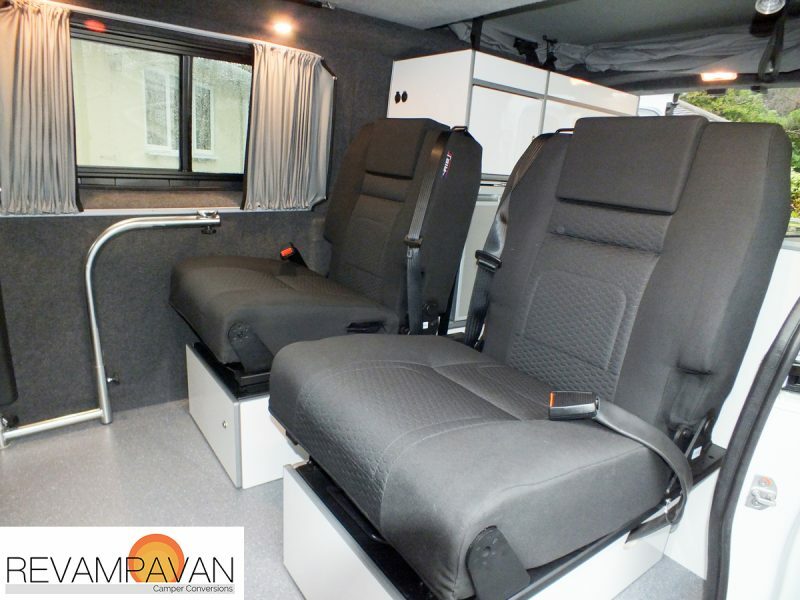 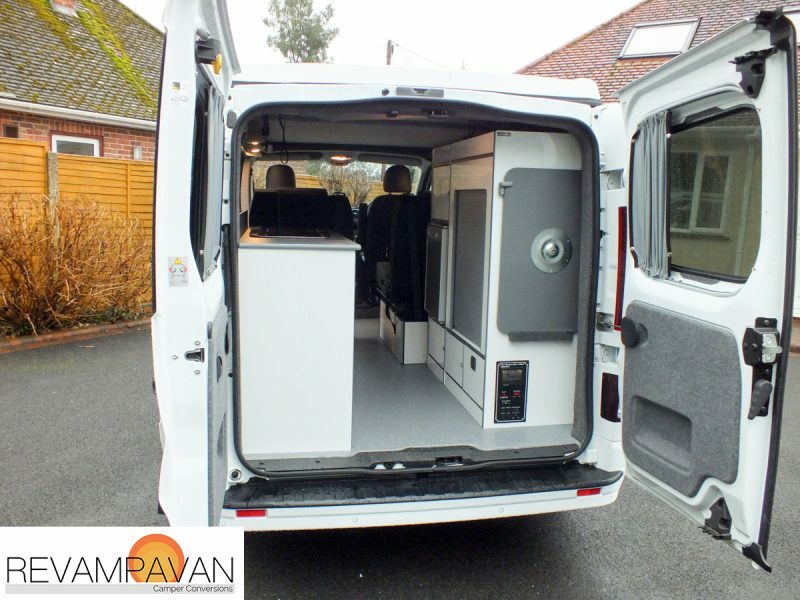 The van is a complete custom design from the team here at Revampavan™. 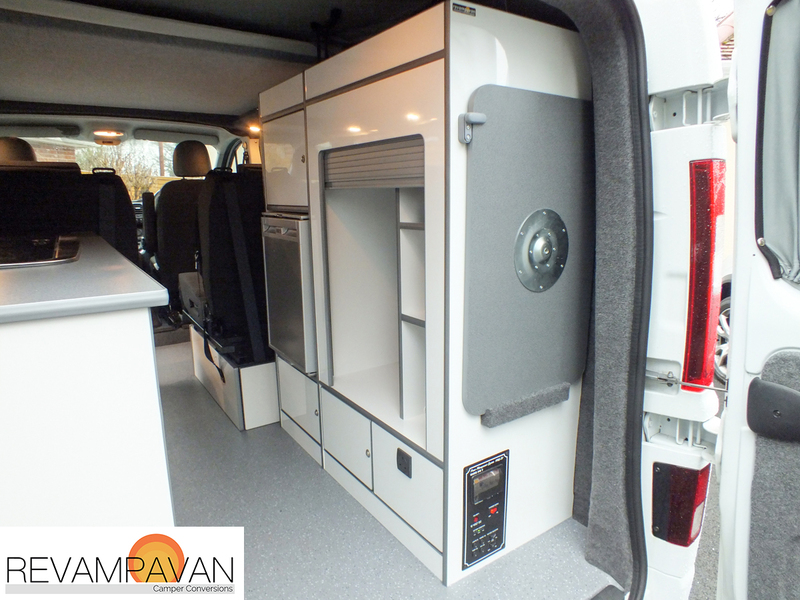 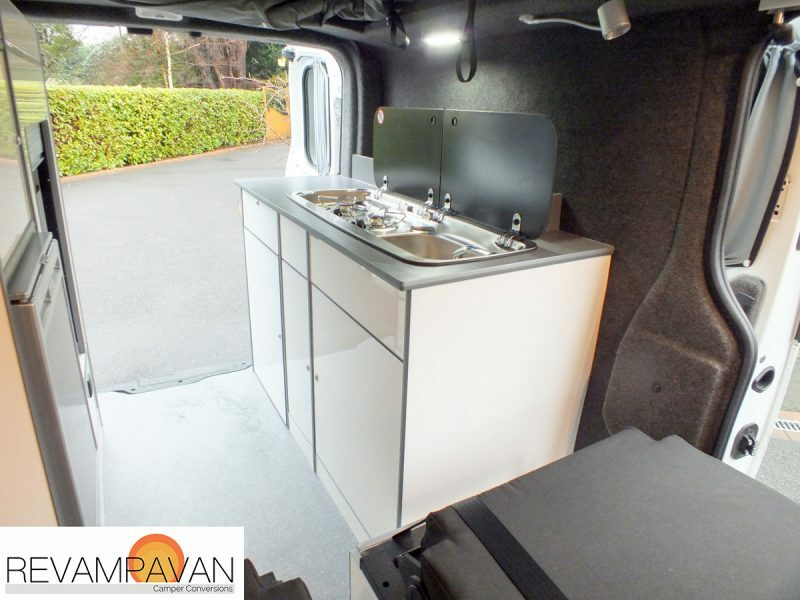 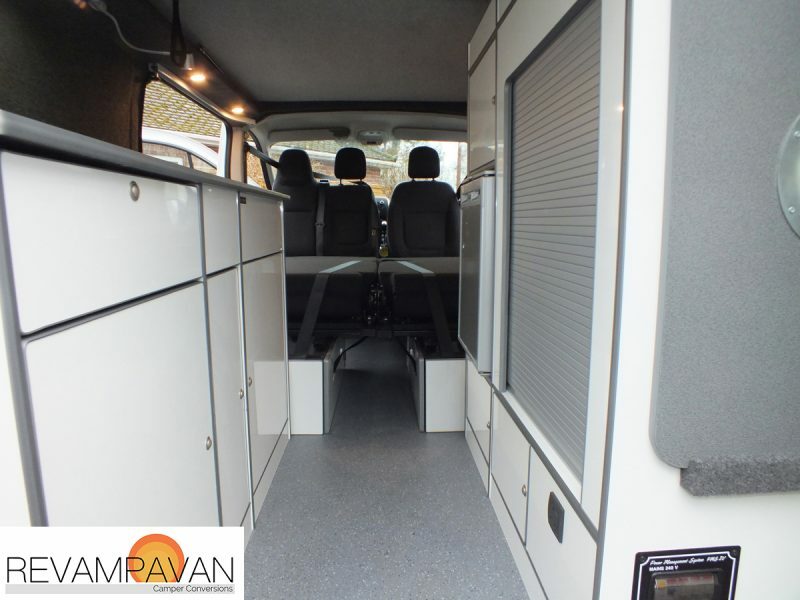 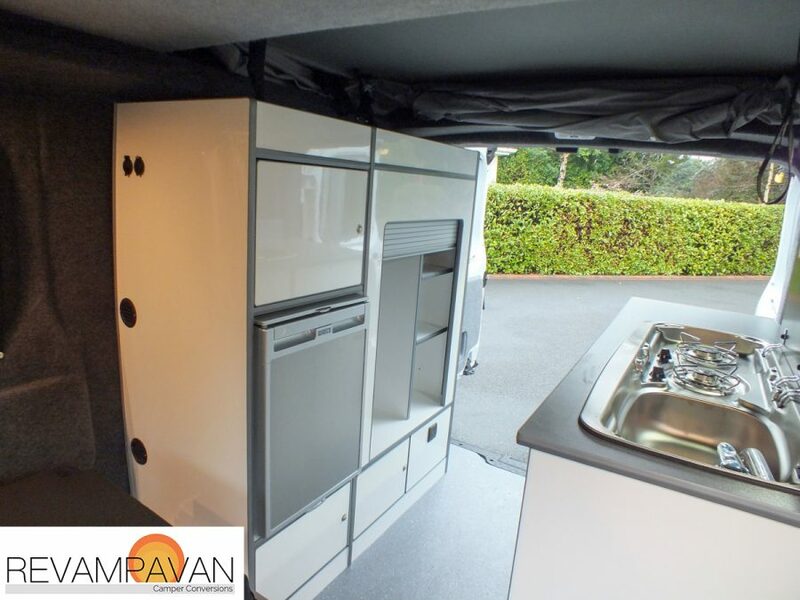 The rear galley style kitchen keeps your social/sleeping area and cooking area separate, whilst still providing plenty of storage space throughout the rear of the van. 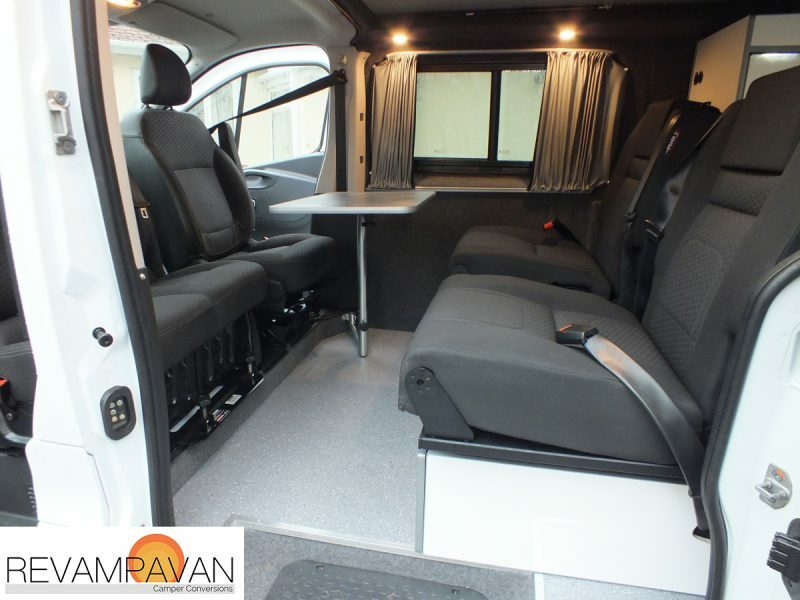 Below is the feedback we’ve received from the customer, we’re glad they’re enjoying the van and wish them all the best on their future adventures!